Providing opportunities for leadership development, spiritual and personal growth, environmental stewardship, lifelong personal connections, fun and adventure. Take a look at where your adventure begins! From archery to swimming we have all the activities you will need and then some to have the summer of your life year after year! 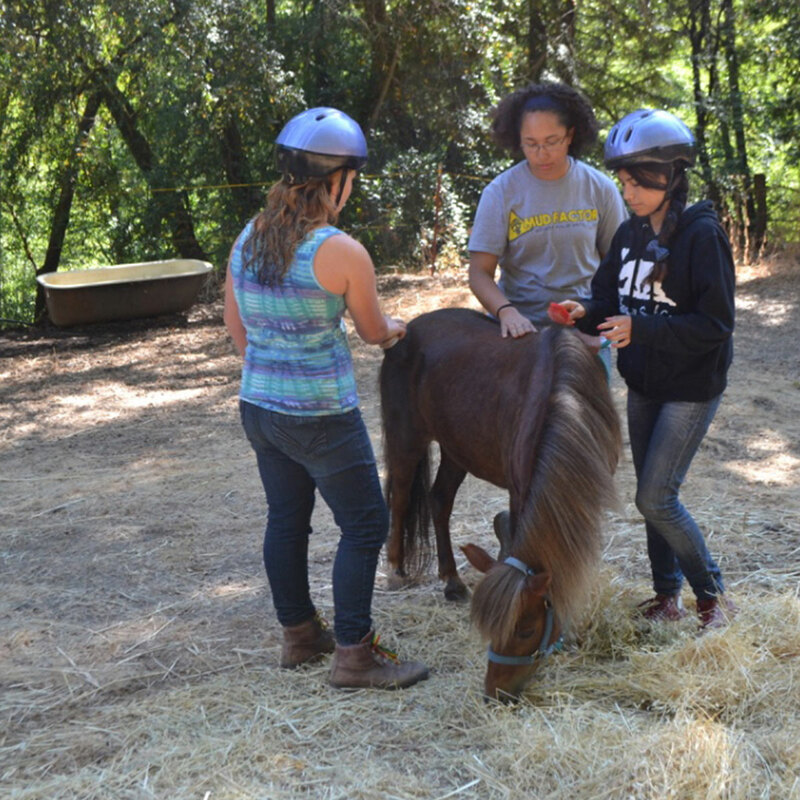 Our summer program consist of a variety of residential experiences for young people beginning the summer before 5th grade and continuing through senior year in high school. 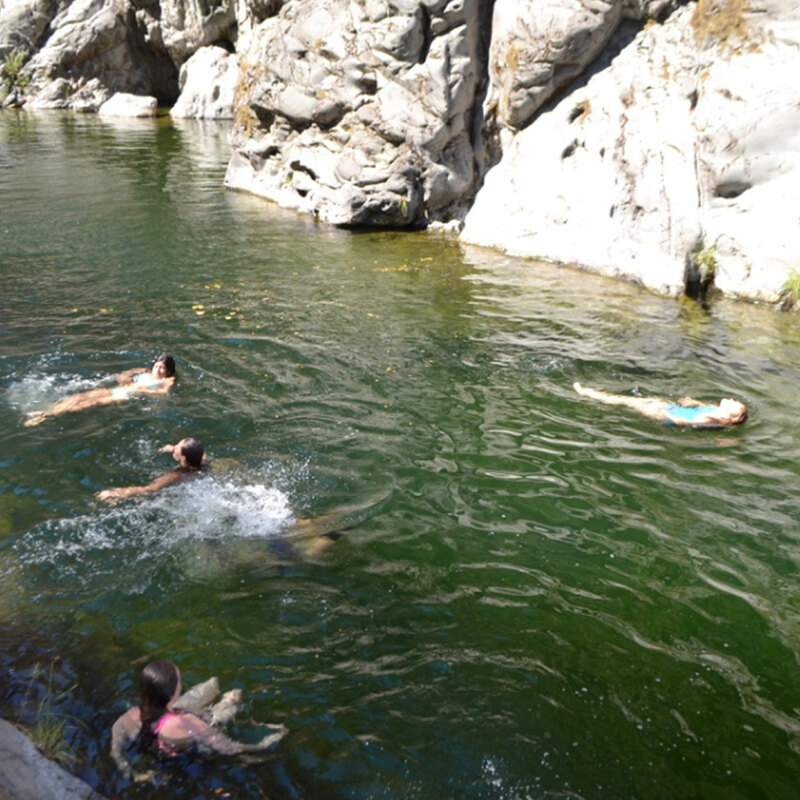 In addition, we have backpacking and camping opportunities for adults and families. Our girl’s and boy’s programs are offered during the same week, however, the groups, overnights and most activities will all be separate. The Graduate, Adult and Family Camp programs are co-ed. On overnight backpacking trips, campers cook their own meals on camping stoves and have access to filtered water. 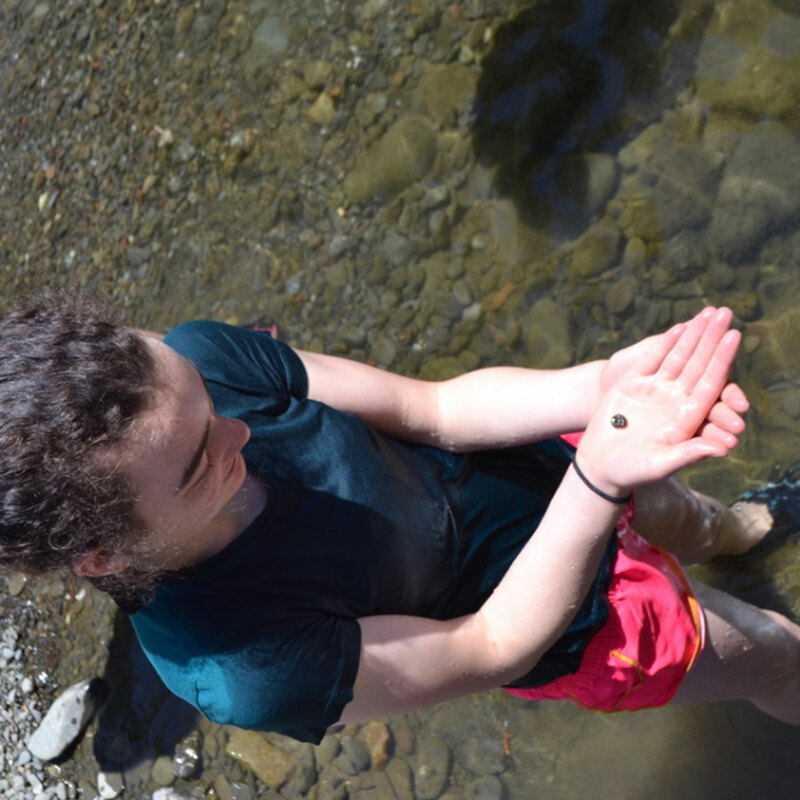 Our groups follow standard Leave-No-Trace wilderness ethics and give the campers an opportunity to experience living away from indoor plumbing and electricity and surrounded by the sights and sounds of nature. 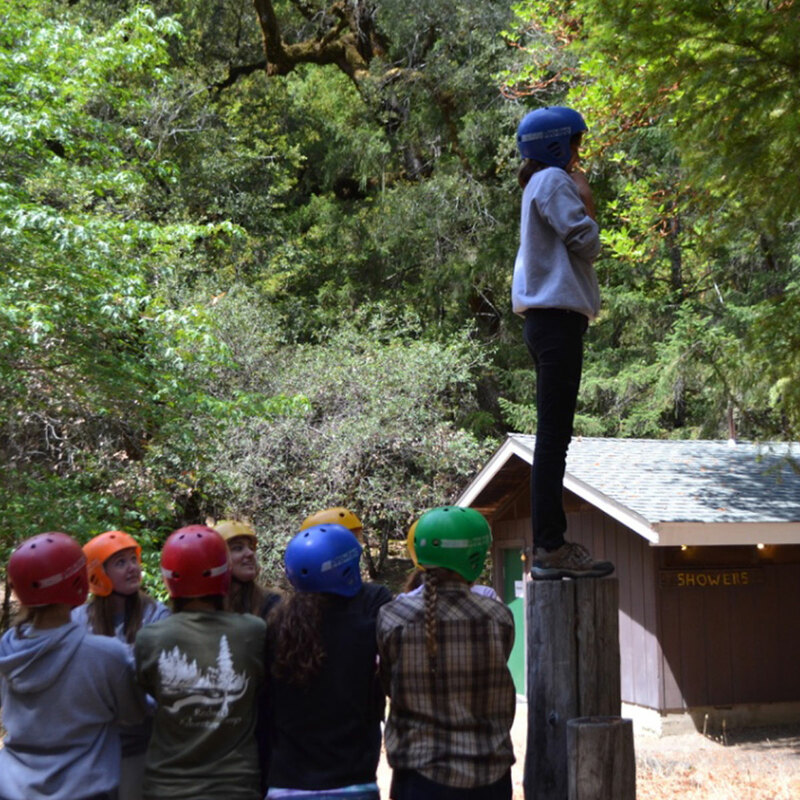 Overnights are an amazing opportunity for groups to pull together and for campers to fall in love with the outdoors. 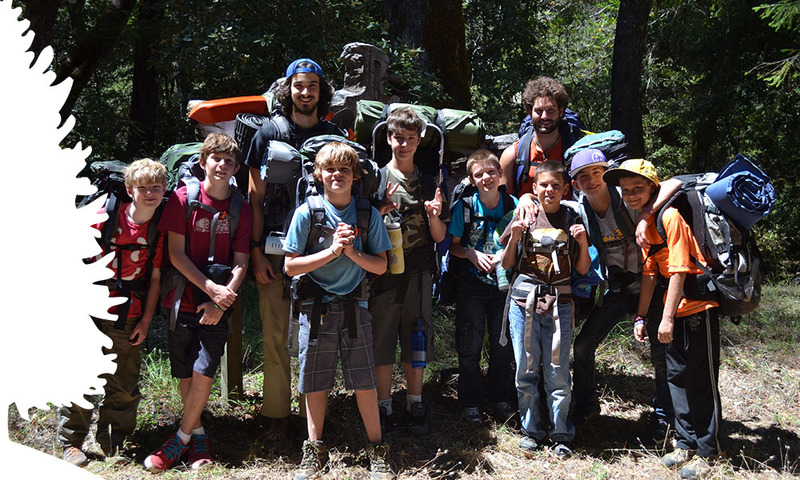 Five to seven campers and two counselors form an independent family unit for the duration of the program. As a group, they plan their daily activities and learn to work in constructive and cooperative ways with others. Group games and activities emphasize supporting one another, developing teamwork and leadership skills. 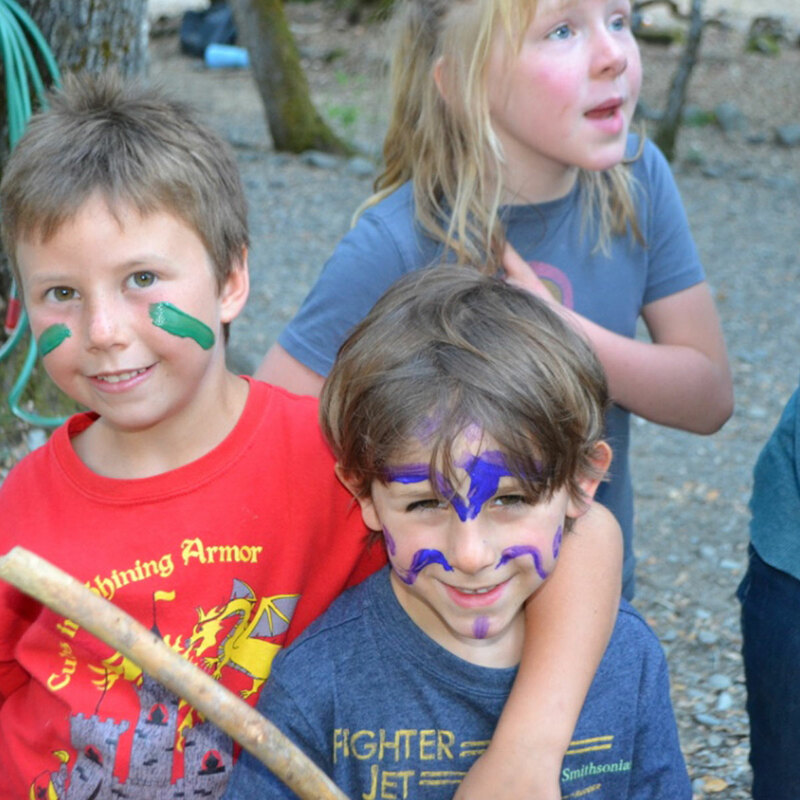 During family camp, the individual family is the primary unit. 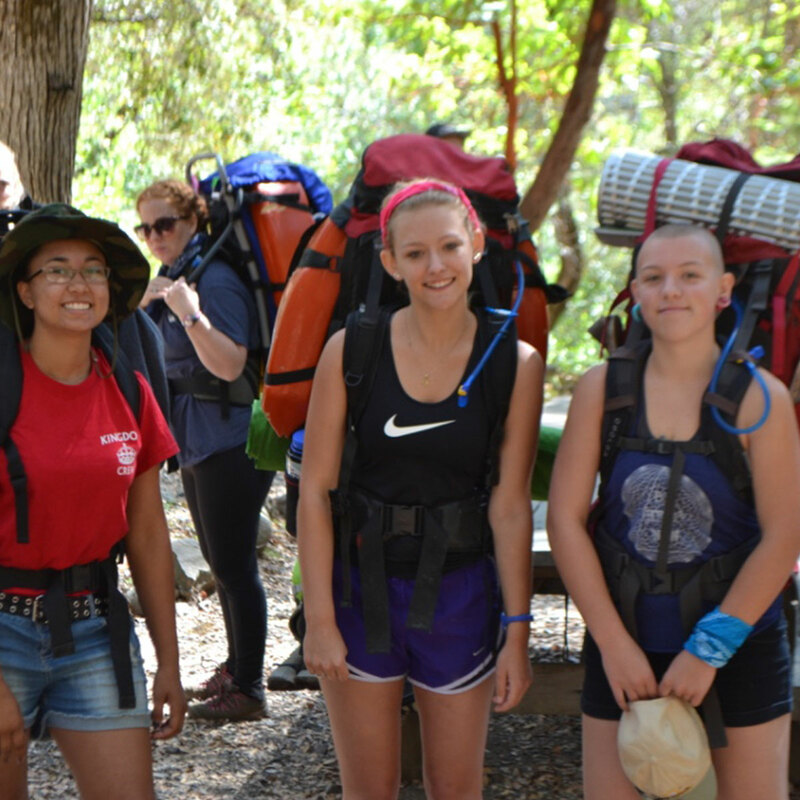 Programs are designed to include age appropriate outdoor education and adventure activities as well as experiences in community life, spiritual exploration and faith formation. Campers sleep on the ground under the stars with their group and enjoy an all-camp campfire to begin and end the week. Our camp facilities are rustic; but do include flushing toilets as well as plenty of hot water for showers. Our restaurant sized kitchen harbors an excellent kitchen staff. Well-balanced meals are provided to the campers at regular intervals including fresh fruit, an afternoon and evening snack and, our own tradition, daily snow cones. There are no formal religion classes; however, our programs are designed specifically to integrate Christian values into everyday activities. The campers are involved in the planning, preparation and leadership of the daily morning prayers. Often the camper’s voices will echo down the valley as we sing “grace” before each meal. 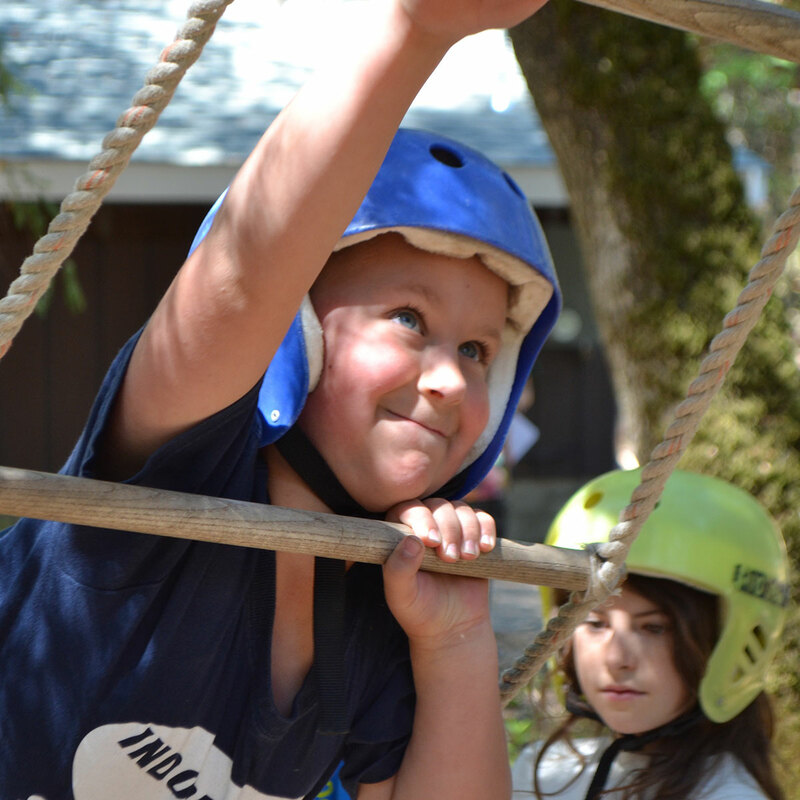 In an atmosphere of trust and choice, campers are able to test potentials and limitations, which in turn develop self-esteem and confidence. Each person is challenged toward full, personal growth and an appreciation of individuality and the joy of sharing in community. 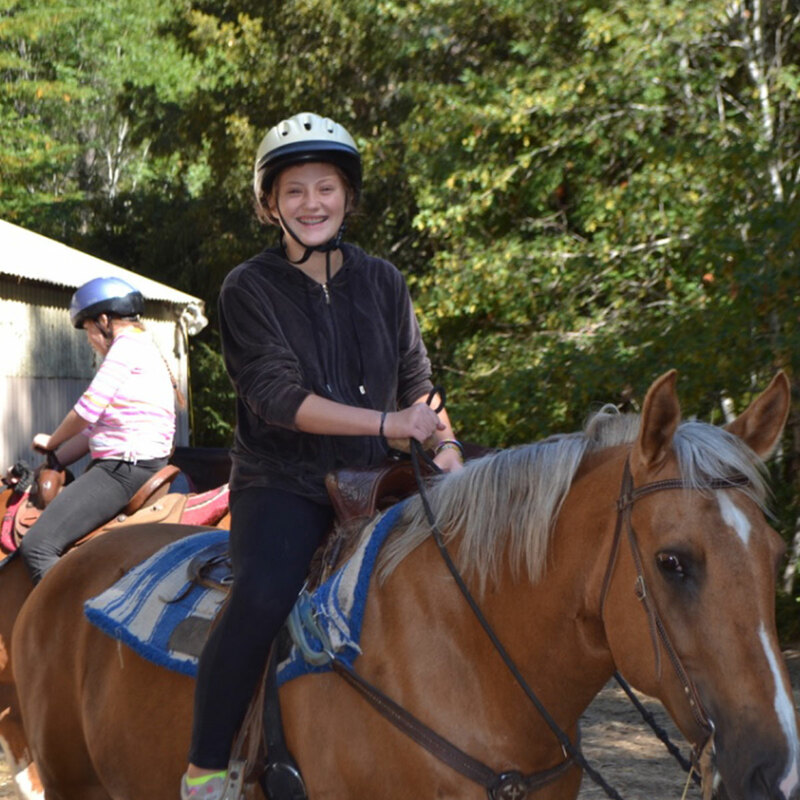 Whether it be archery, crafts, swimming, or hiking, or horseback riding they are encouraged as much as possible, within clear safety guidelines, to make decisions and to be responsible for their successes and failures.